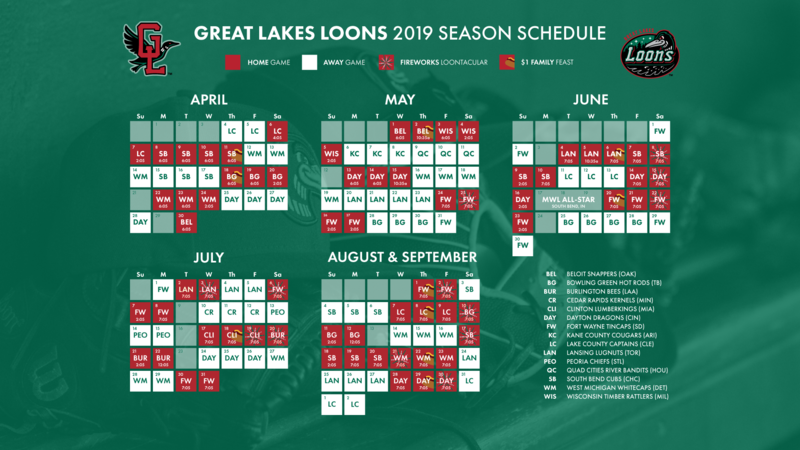 MIDLAND, Mich. - With the Great Lakes Loons looking to make it three wins in a row on Tuesday night, the South Bend Cubs had other ideas as they jumped out to an early lead and never looked back earning a 6-1 victory at Dow Diamond. Stephen Kolek (L, 0-2) was touched up for two early runs in the top of the 1st inning on singles by Levi Jordan and Nelson Velazquez. 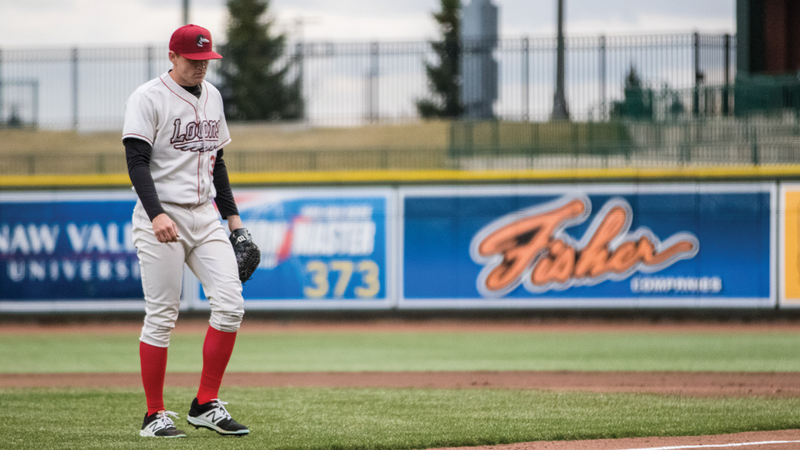 It was the right-hander's second start for the Loons this season, which follows 14 relief appearances last year after the Los Angeles Dodgers drafted him in the 11th round out of Texas A&M. One of the highlights for Great Lakes (2-4) was the fact that two of their four hits were doubles; one from Niko Hulsizer and the other coming off the bat of Jacob Amaya. That keeps the team's staggering start to the season rolling with 17 doubles as a group, which is tops in the Midwest League by a wide margin (Fort Wayne & Lake County each have 10). However, the Loons have yet to hit a triple or home run this season despite their extra-base power.